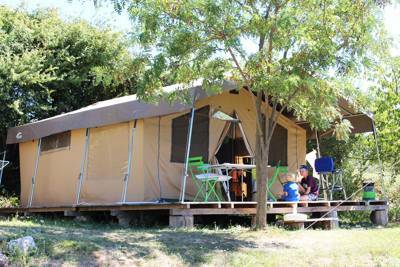 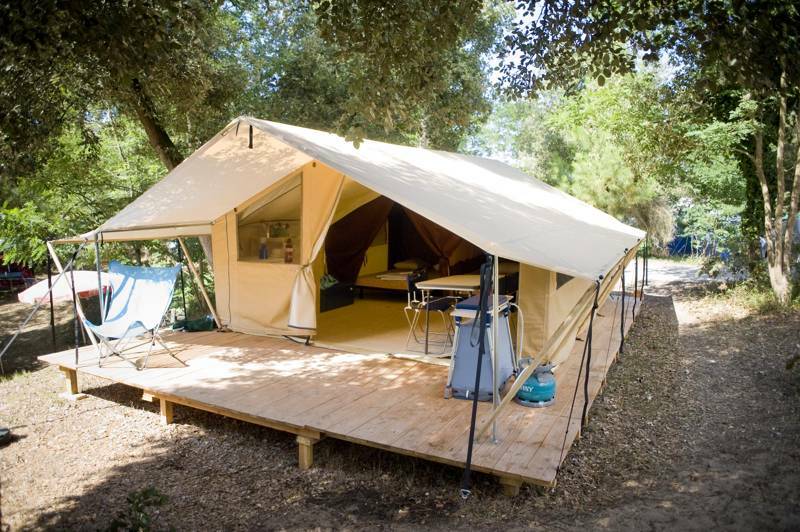 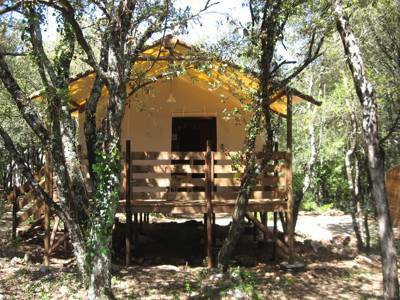 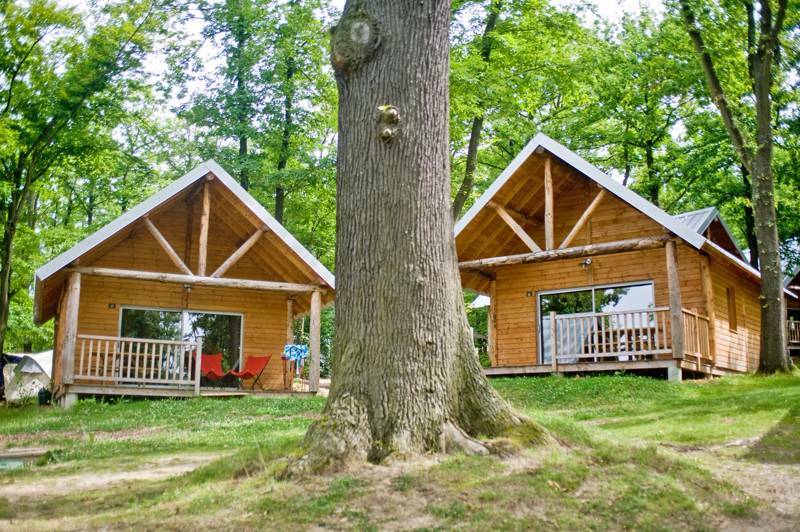 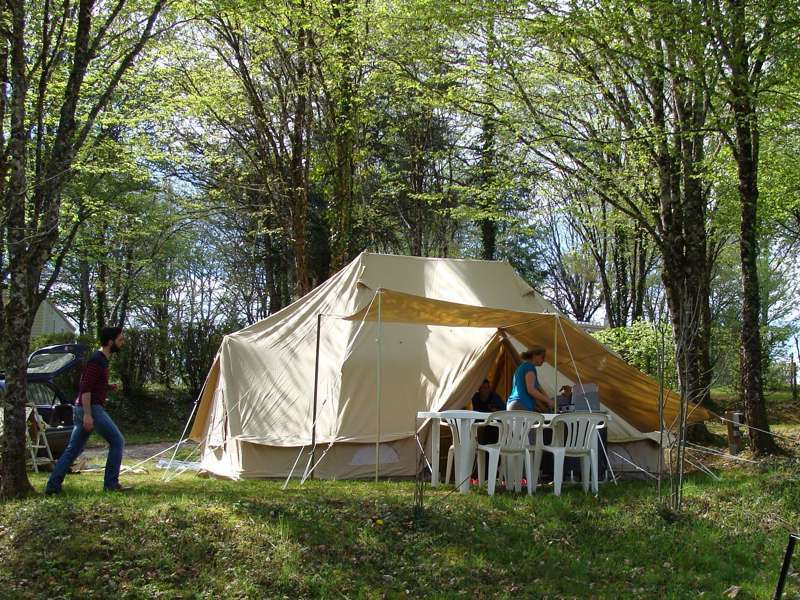 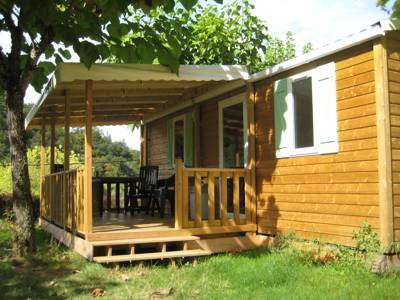 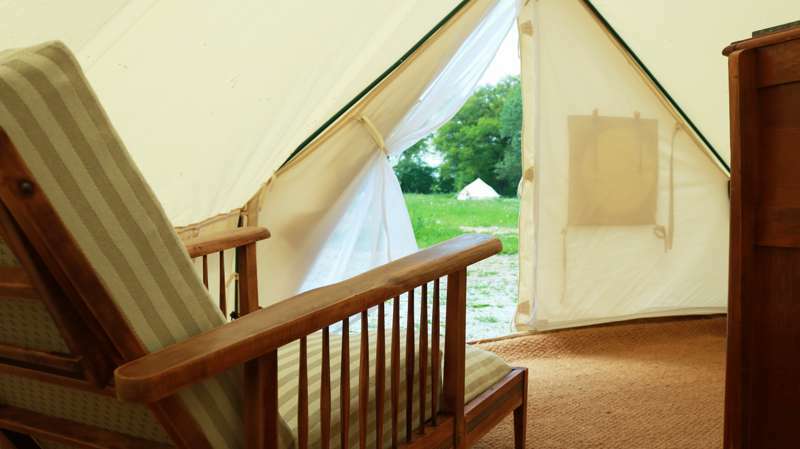 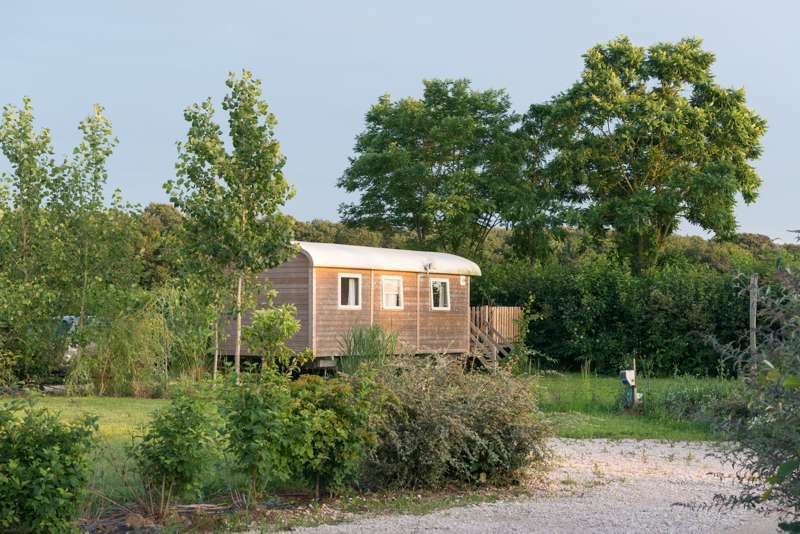 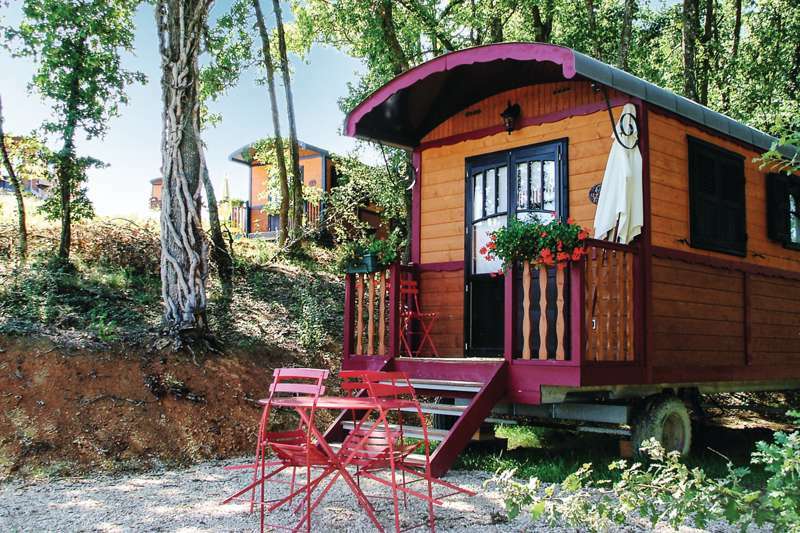 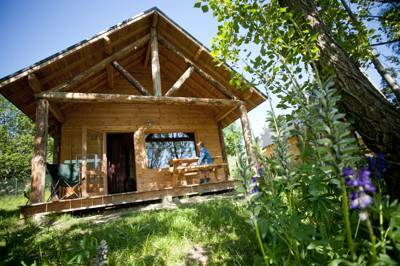 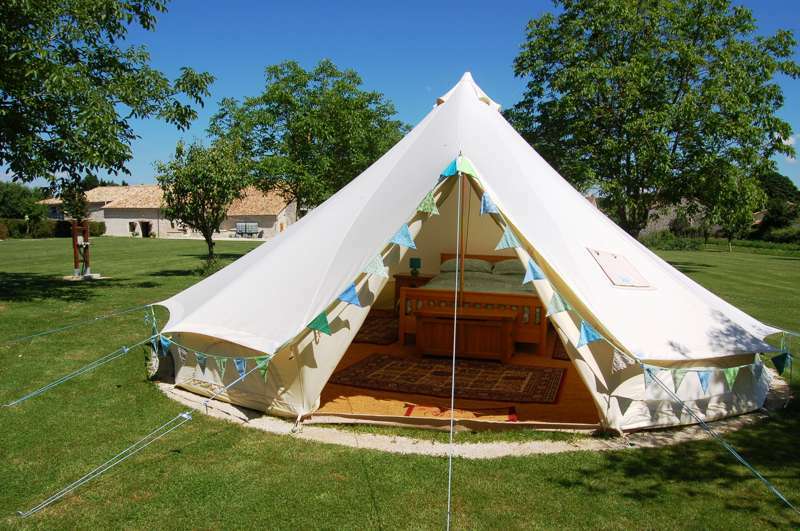 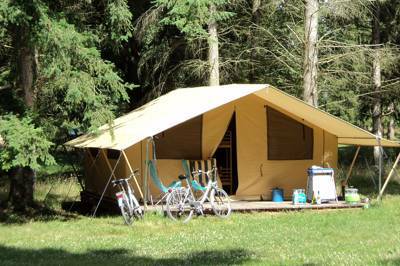 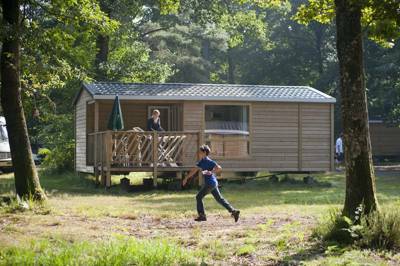 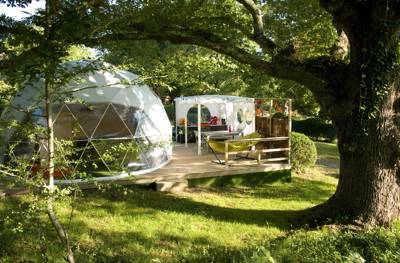 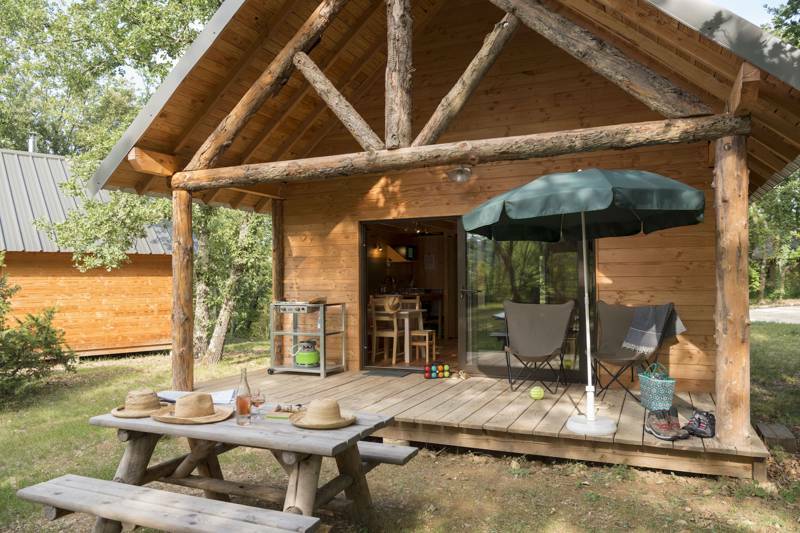 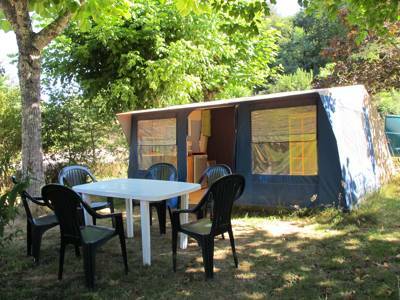 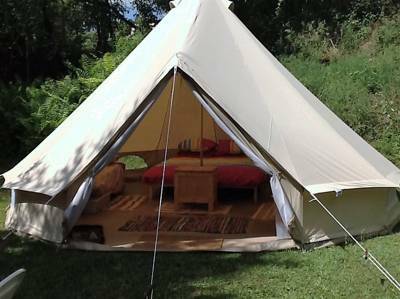 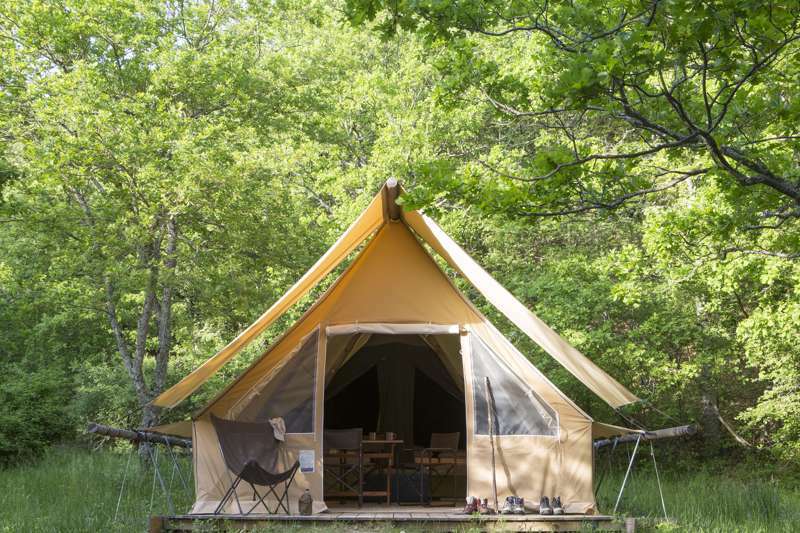 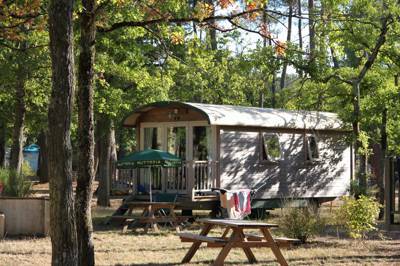 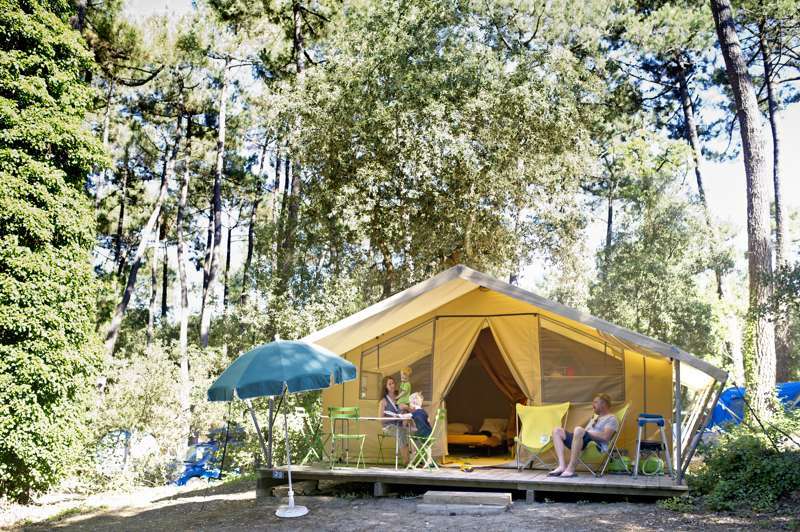 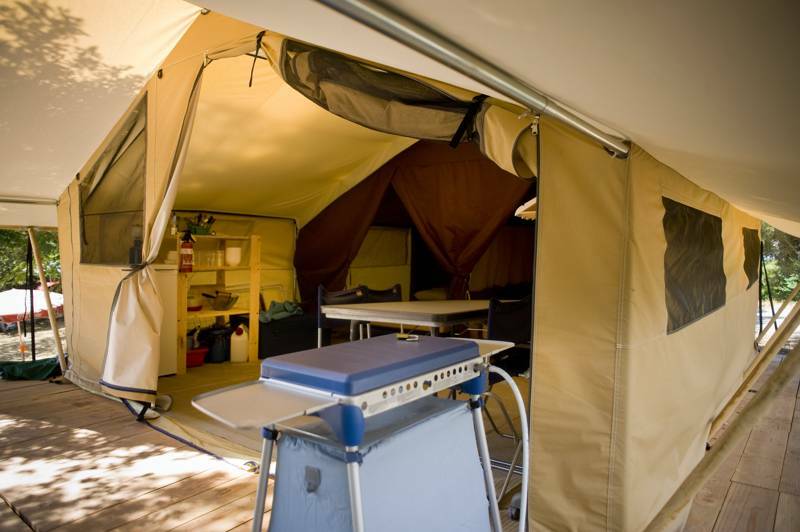 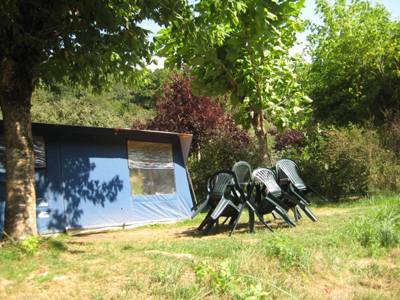 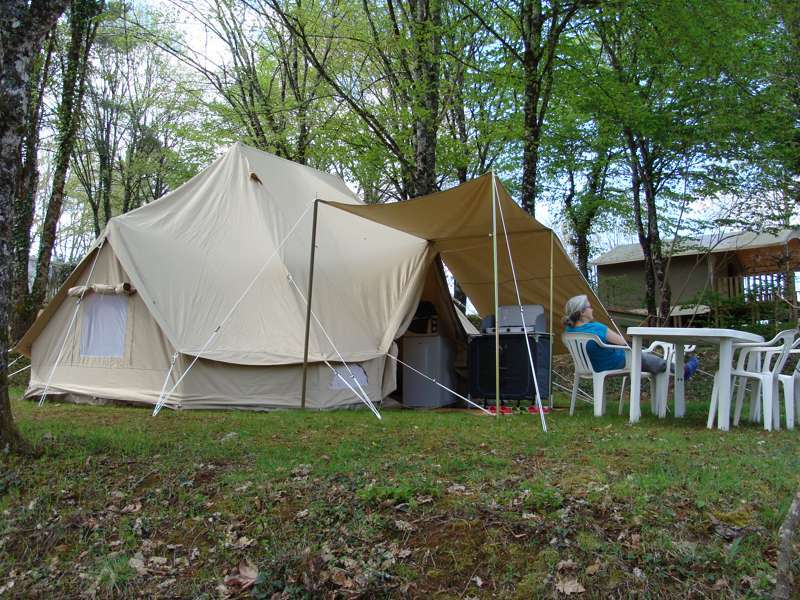 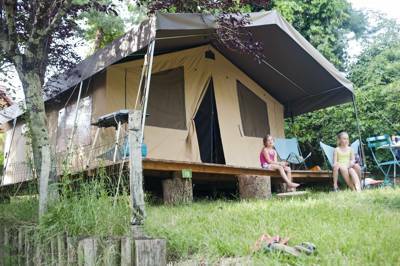 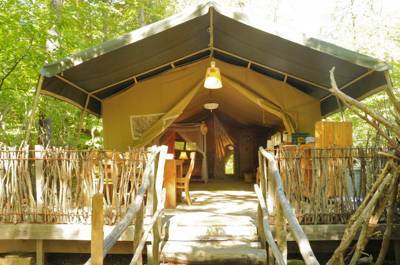 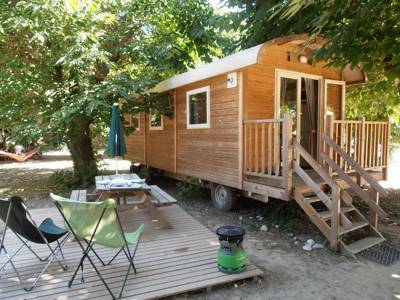 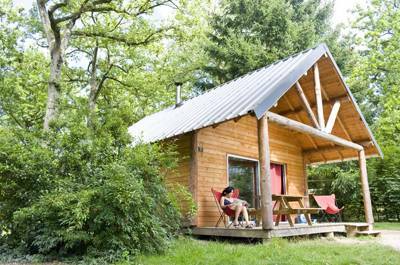 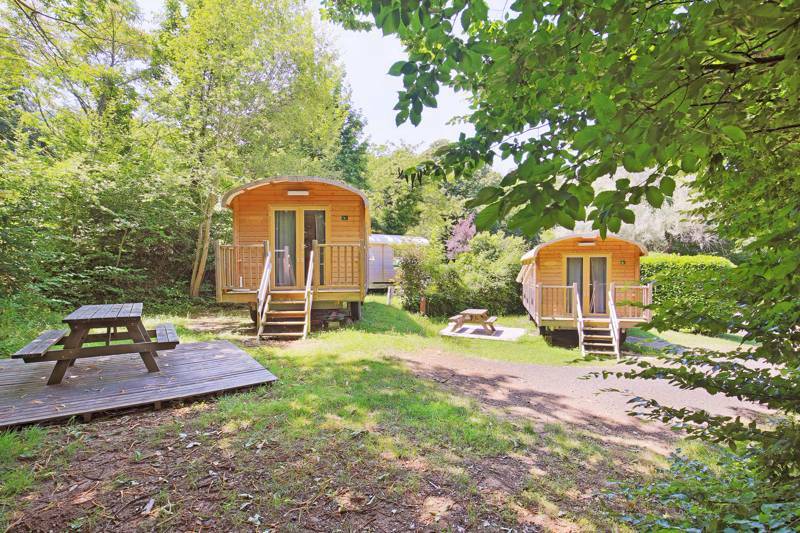 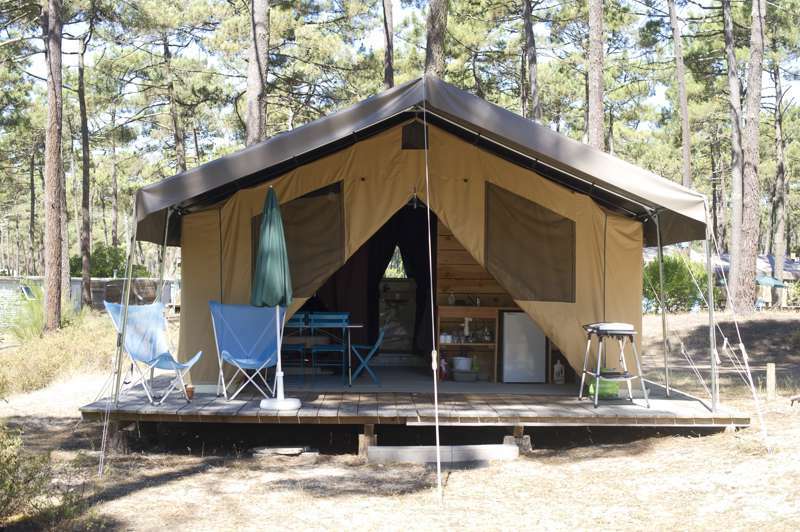 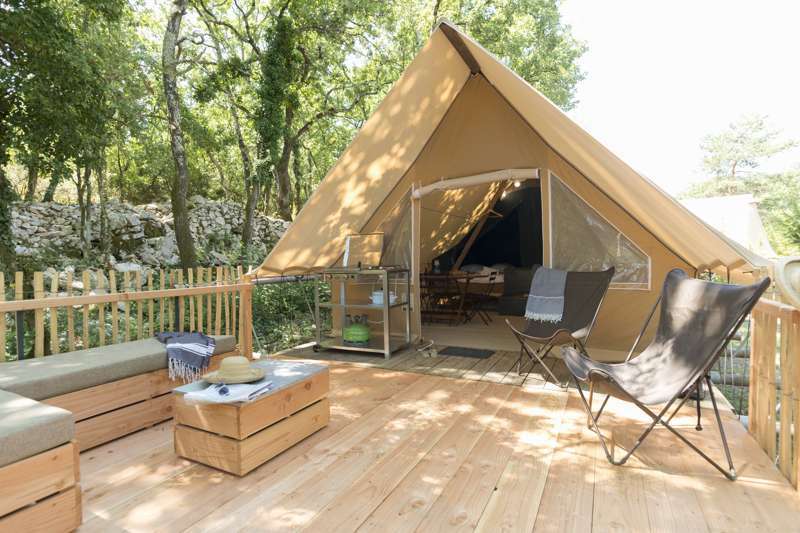 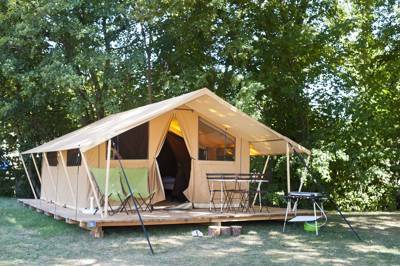 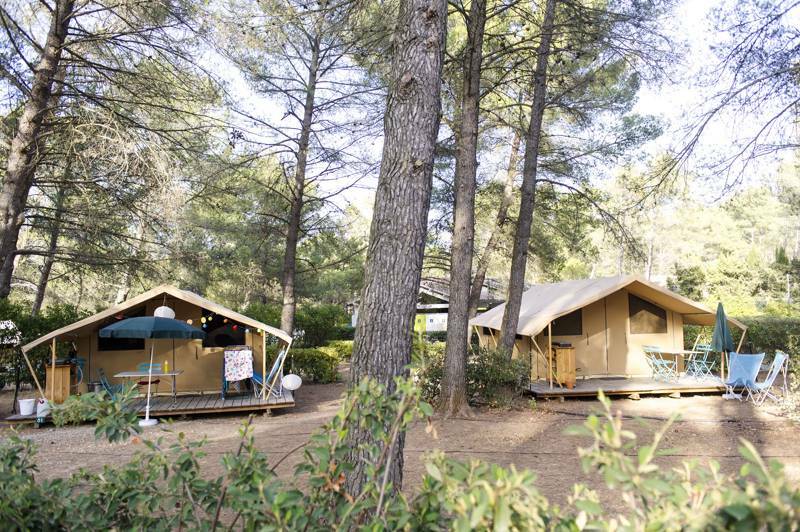 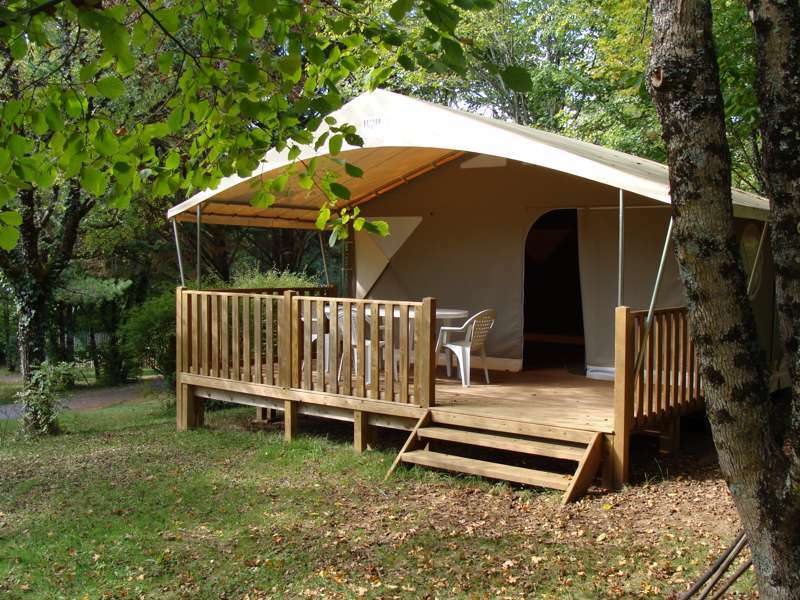 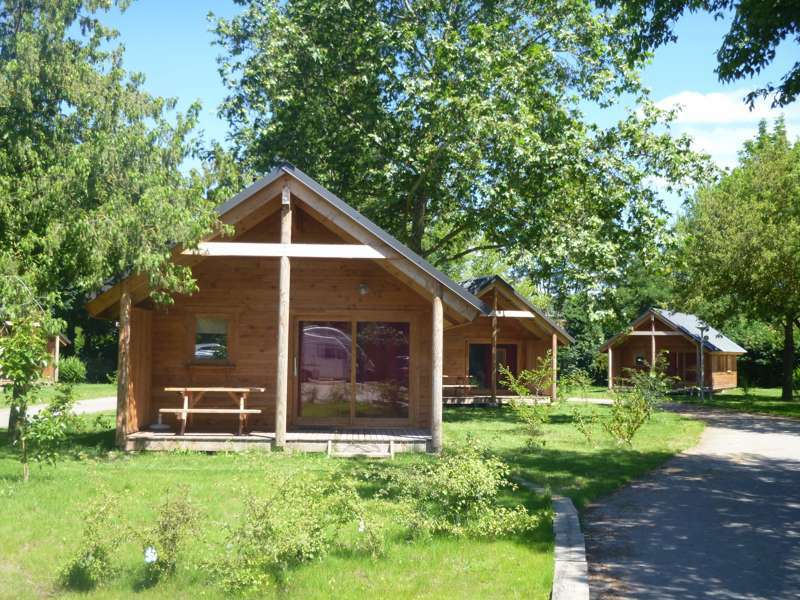 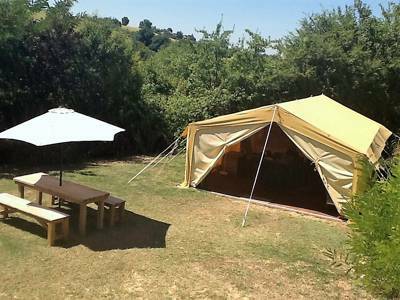 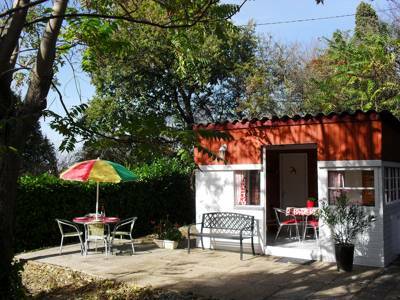 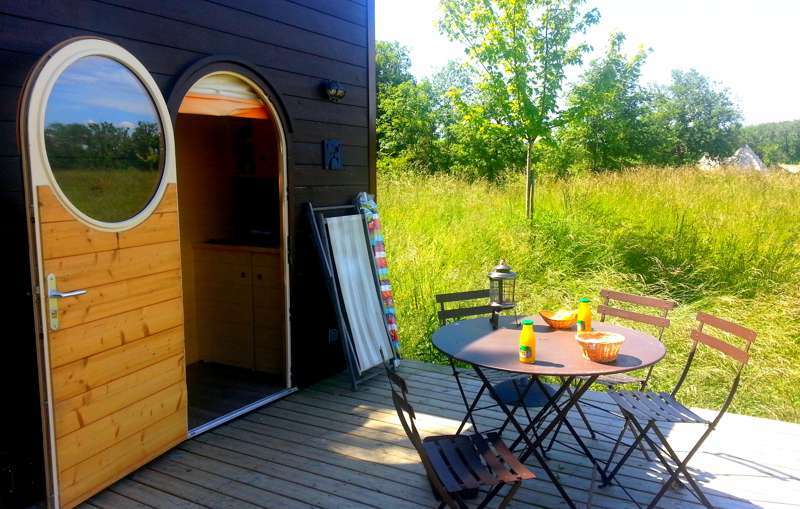 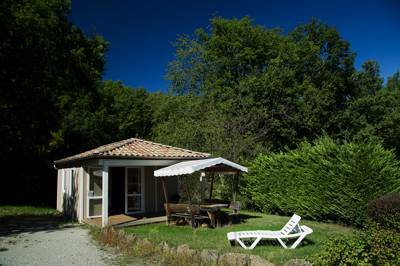 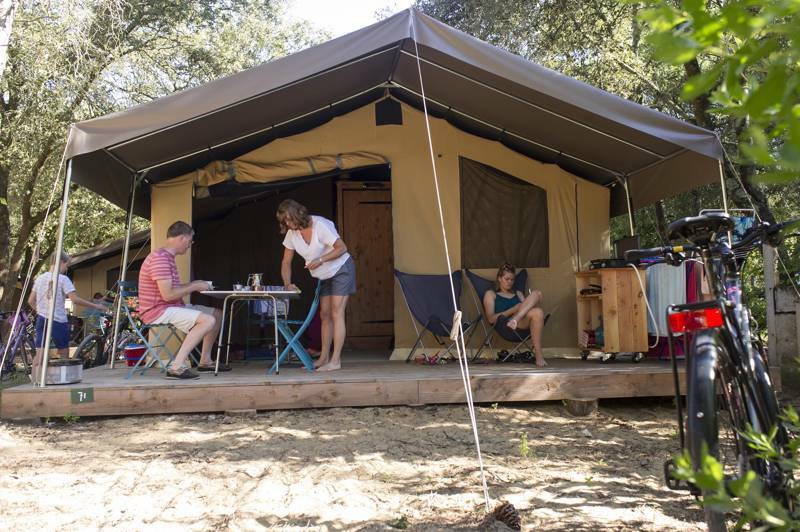 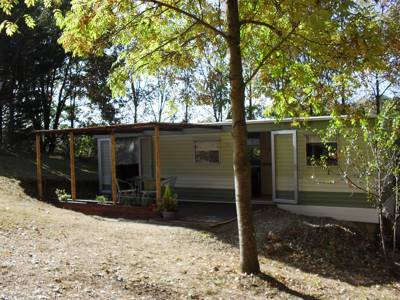 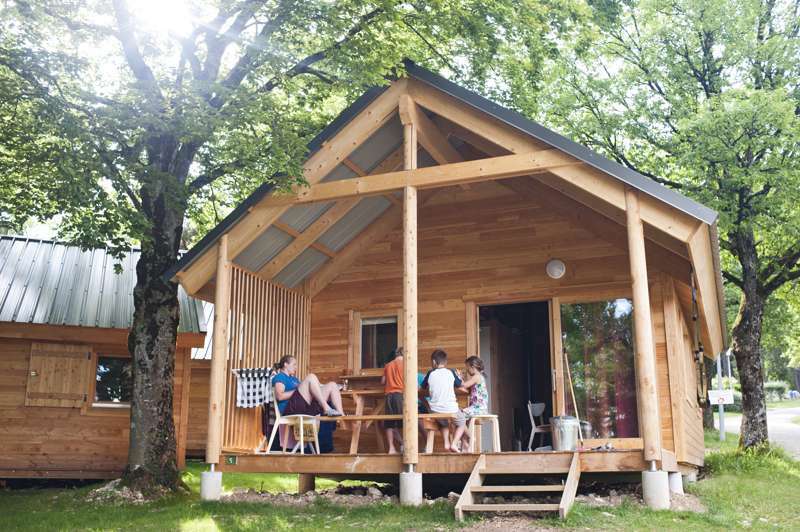 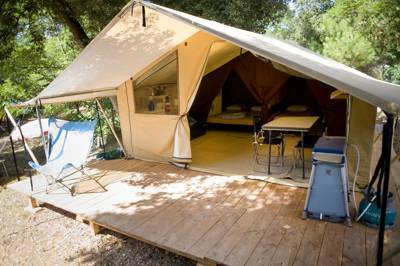 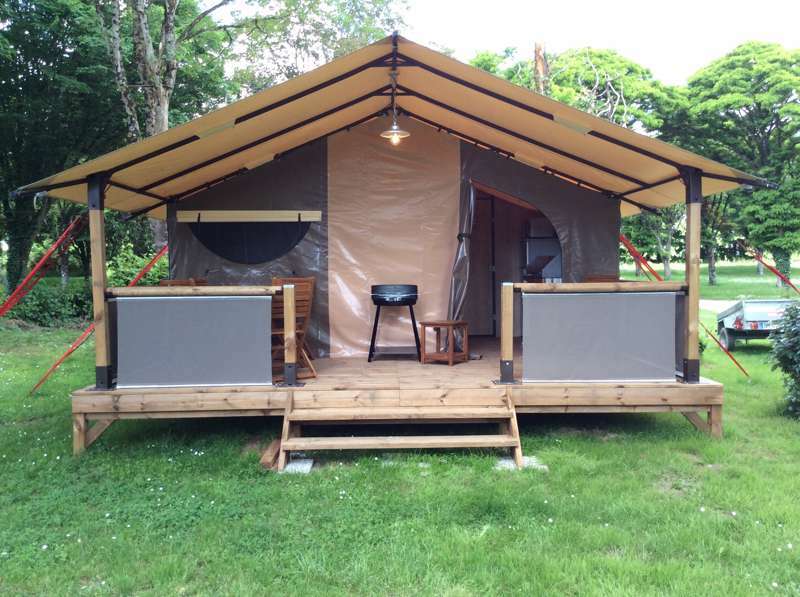 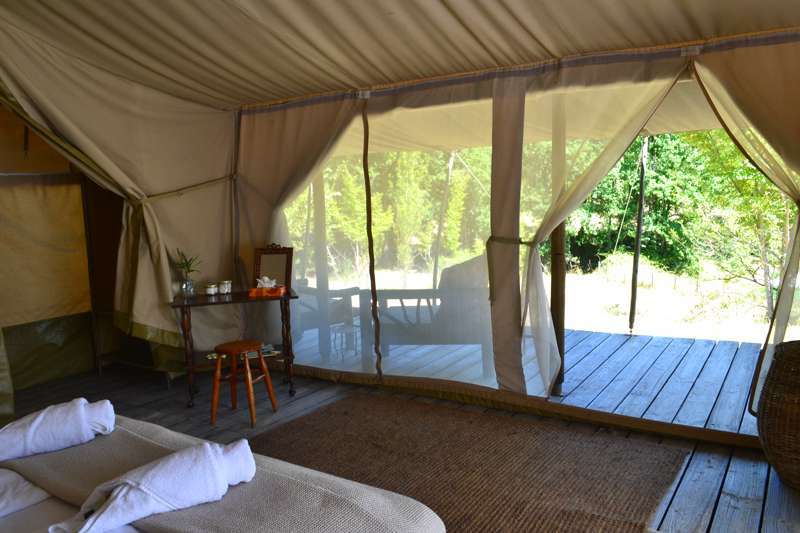 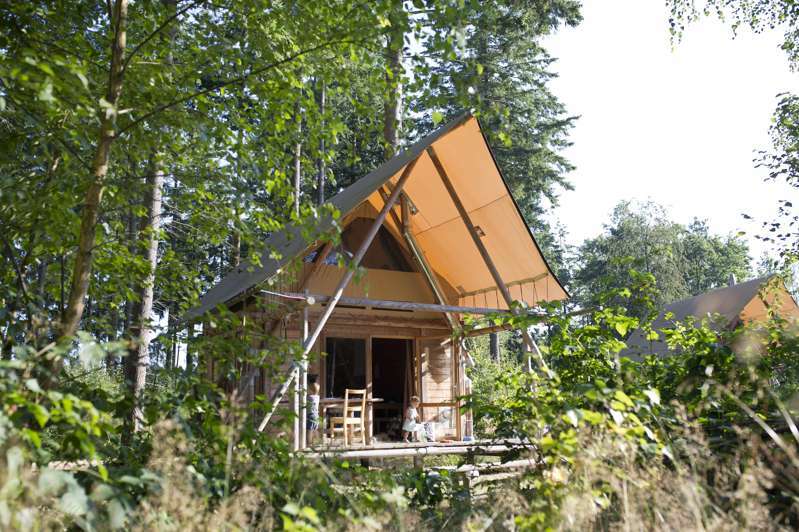 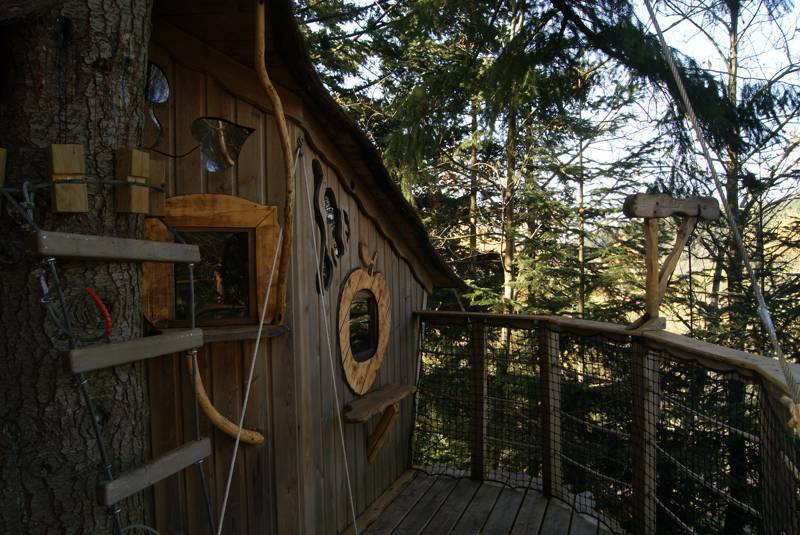 If you're planning on glamping in France this summer you're not the only one. 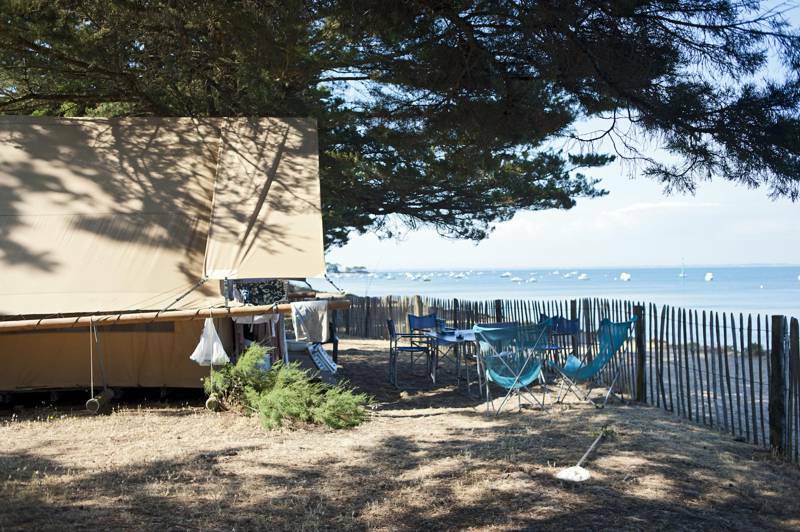 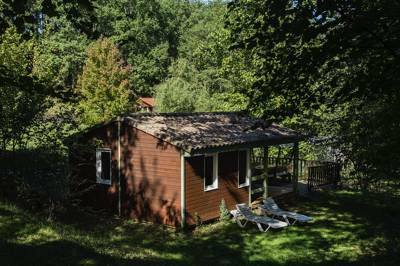 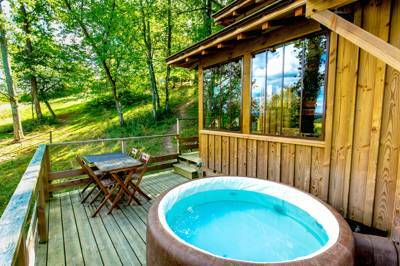 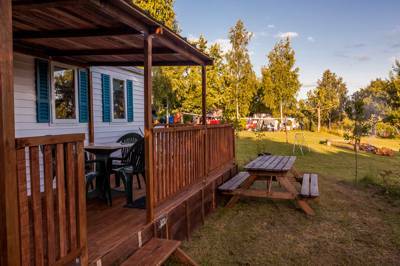 The French tourist office has long been plugging their country's camping credentials but now, increasingly, it's the luxury side of things that's coming to the fore. 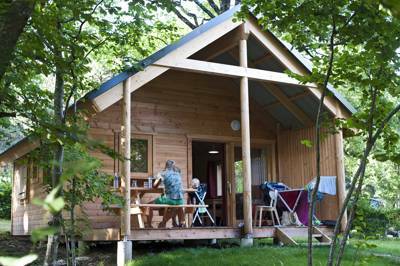 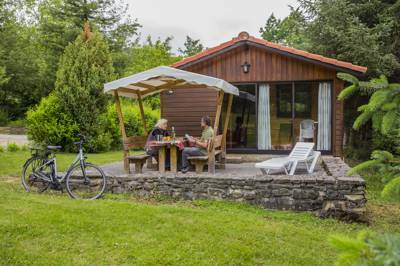 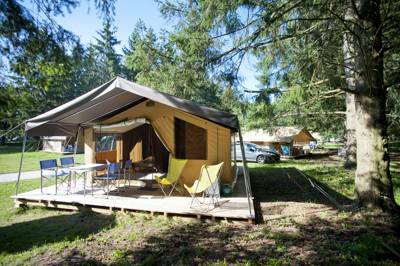 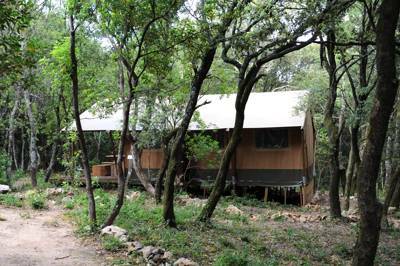 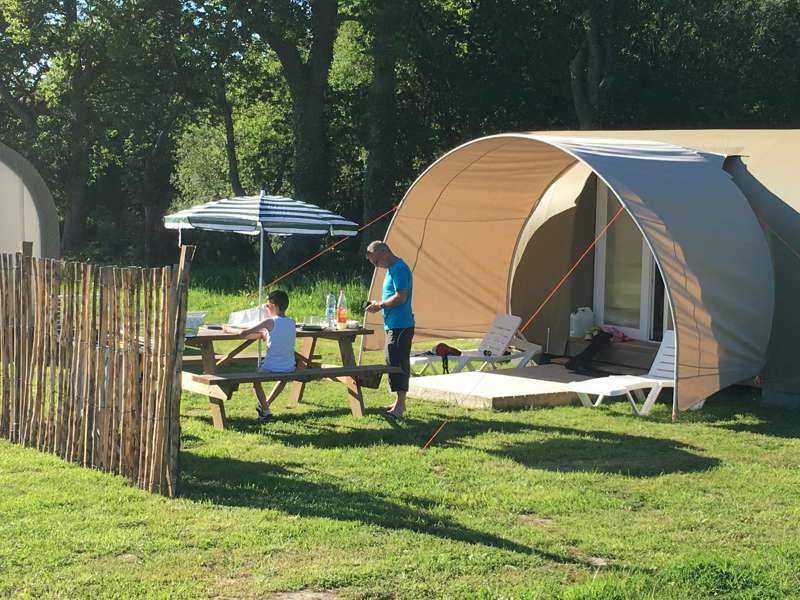 Thousands of like-minded travellers are now crossing the channel for a camping trip without the faff and, whether it's safari tents on the Atlantic coast or treehouses in the Dordogne, there are heaps of options for holidaymakers to choose between. 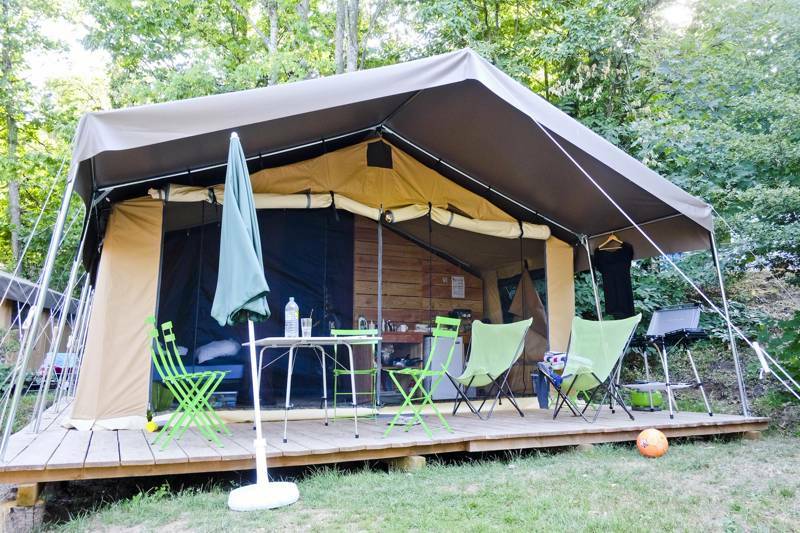 Thousands of like-minded travellers are now crossing the channel for a camping trip without the faff and, whether it's safari tents on the Atlantic coast or treehouses in the Dordogne, there are heaps of options for holidaymakers to choose between. 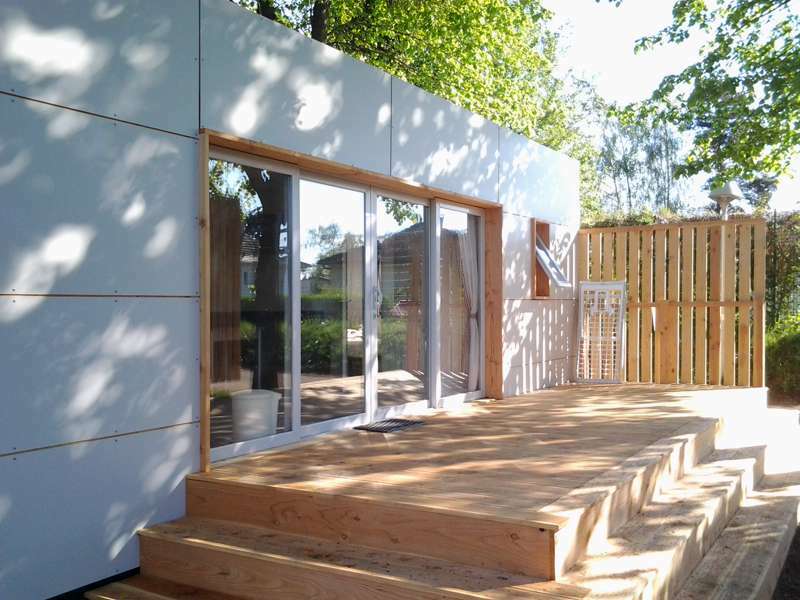 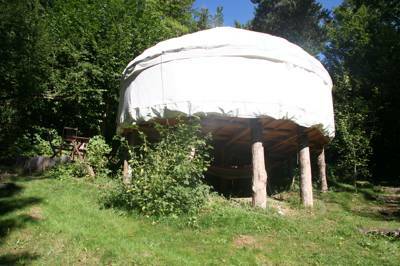 It's nothing new of course – for centuries civilisations across the world have made perfectly comfortable homes out of simple, readily available materials and easily transportable structures. 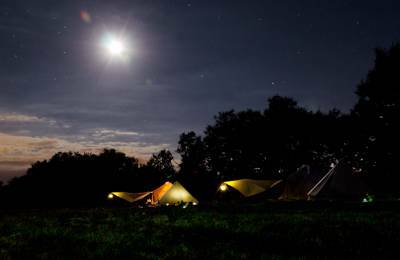 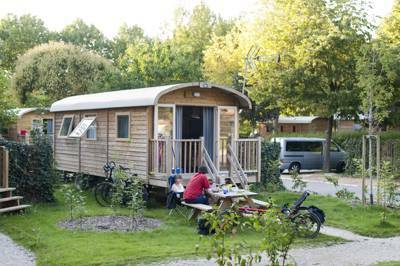 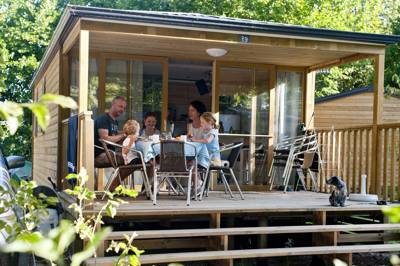 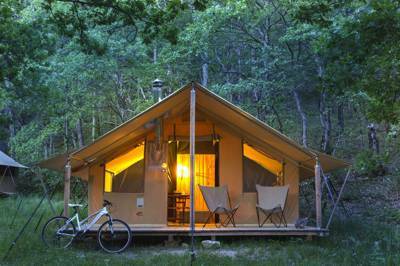 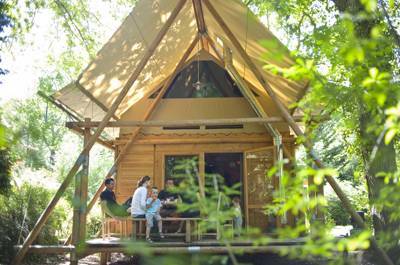 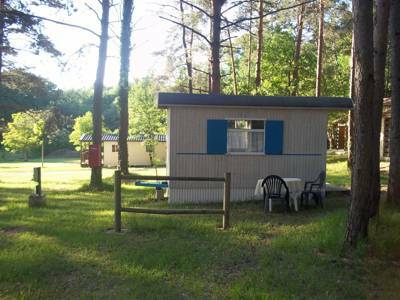 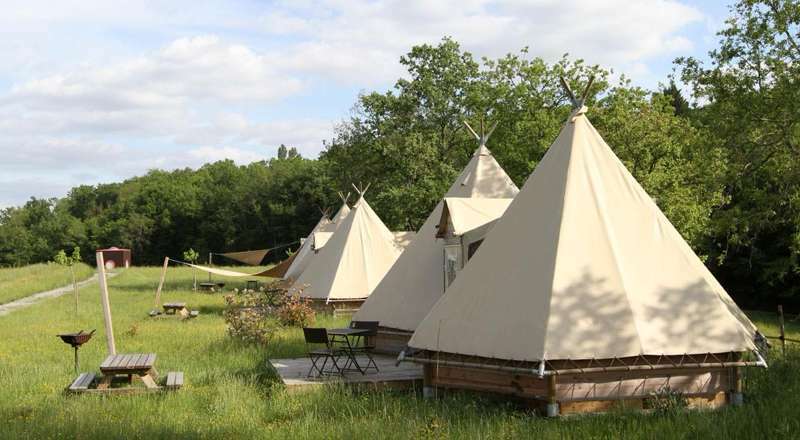 Many of these have become the inspiration for an alternative camping experience in France. 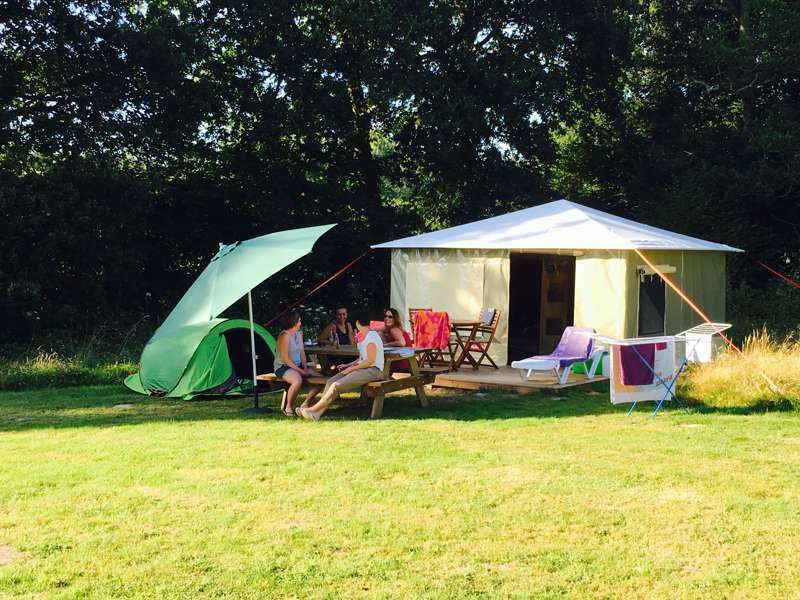 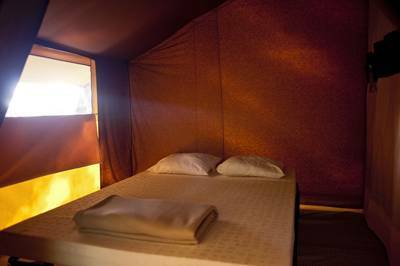 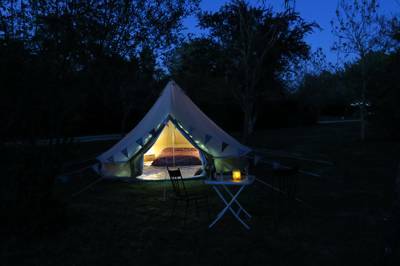 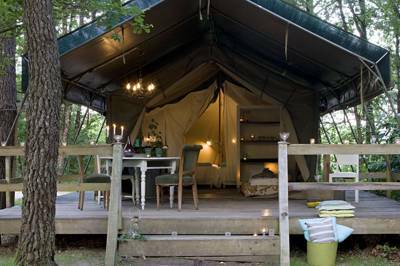 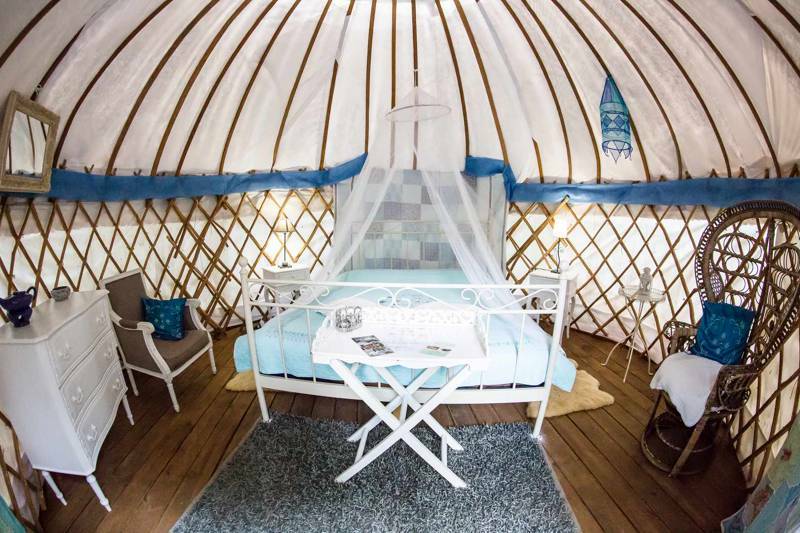 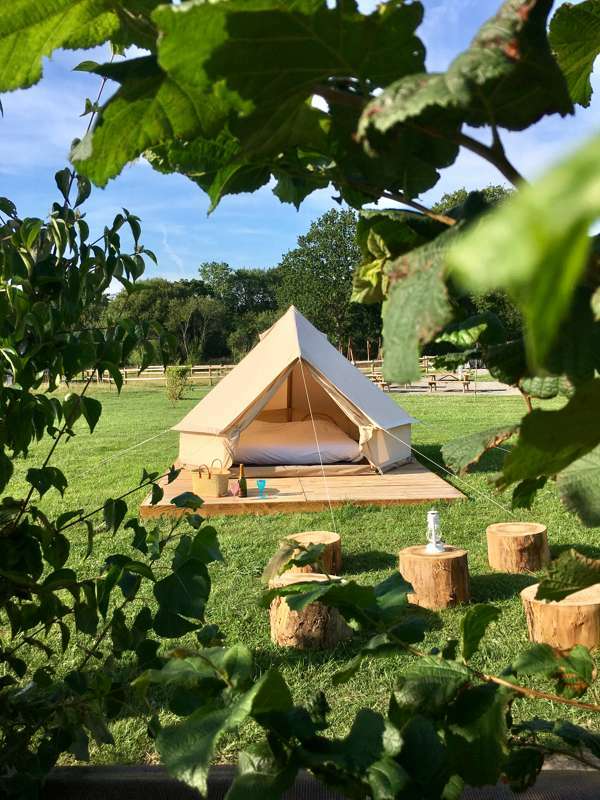 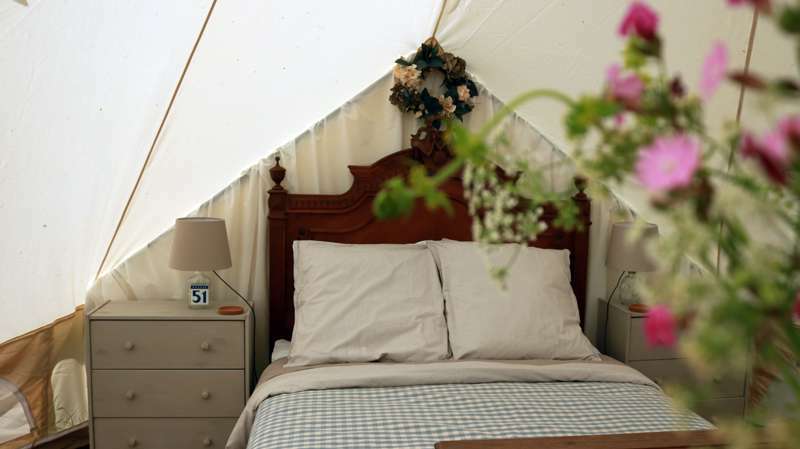 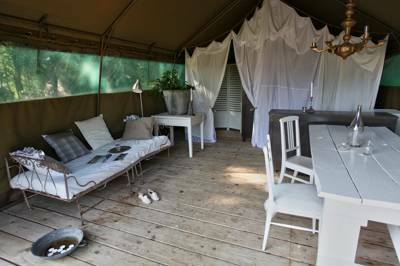 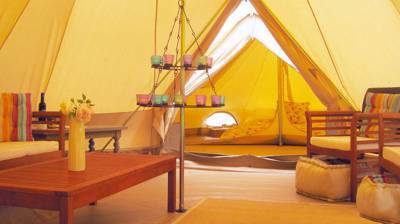 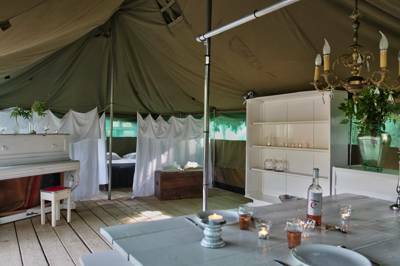 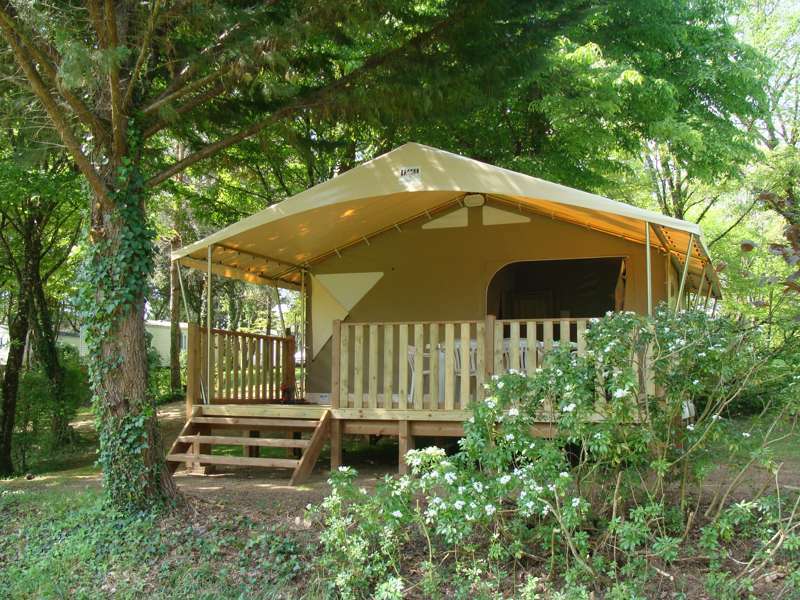 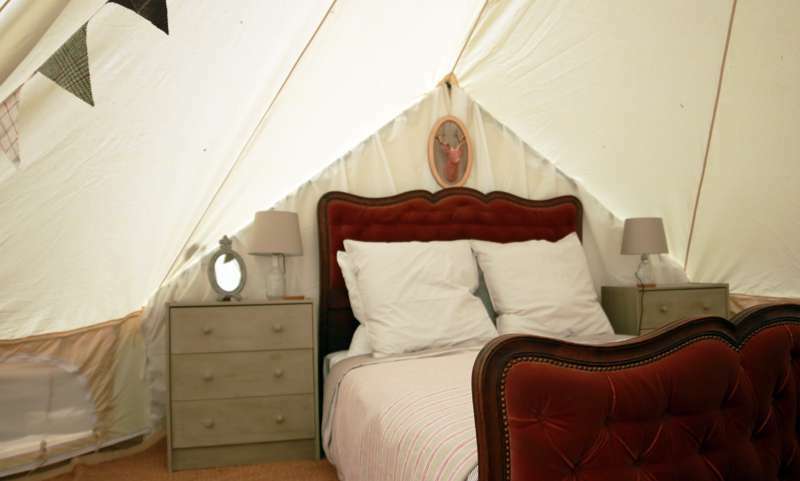 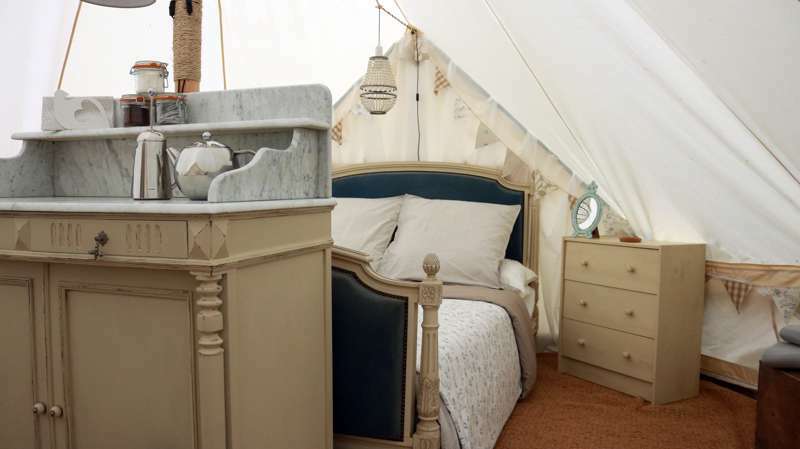 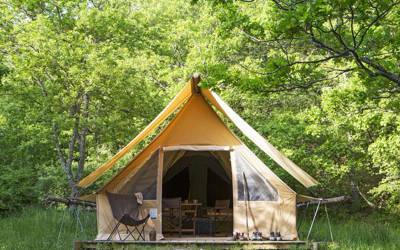 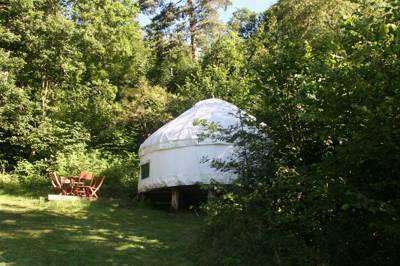 In recent years more and more glamping sites have opened their doors to tipis, bell tents, yurts and airstream trailers and Glampingly have been there to give you all the information you need. 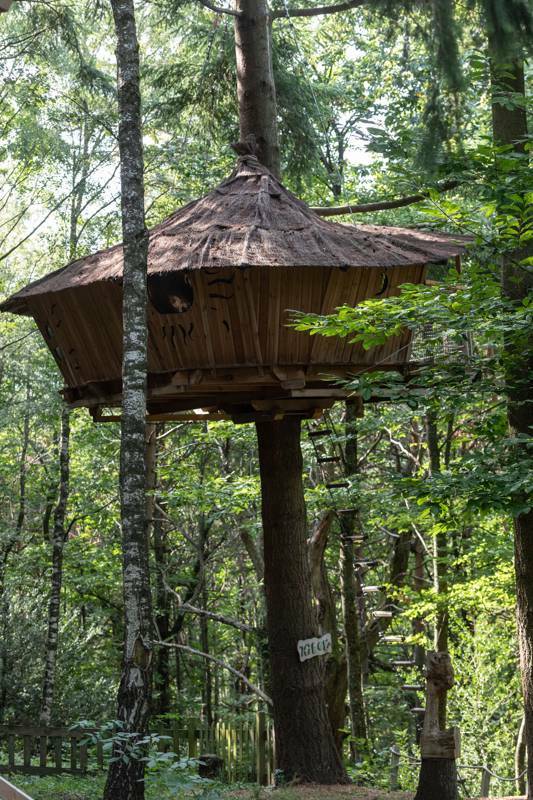 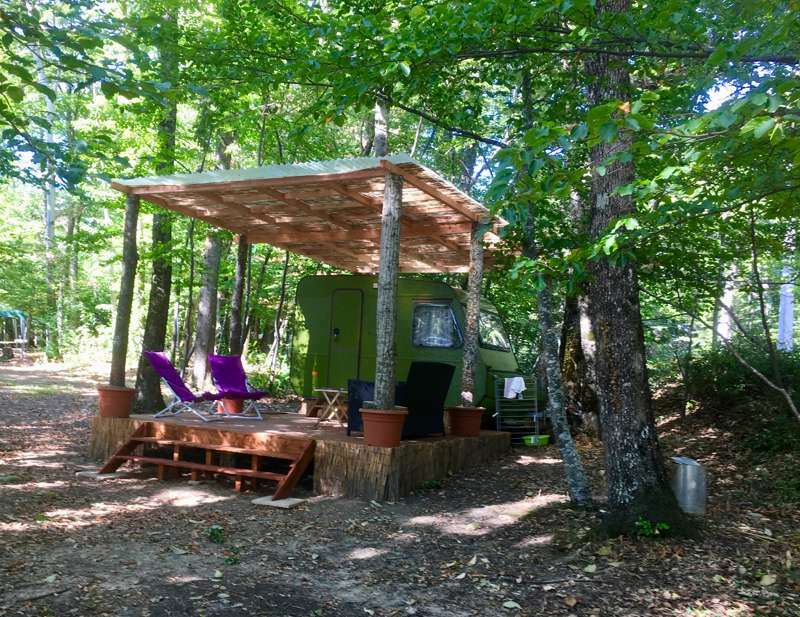 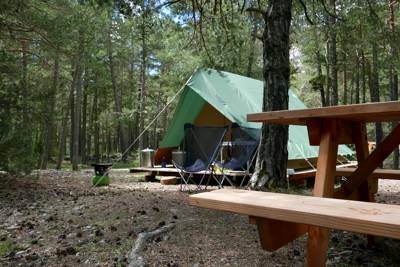 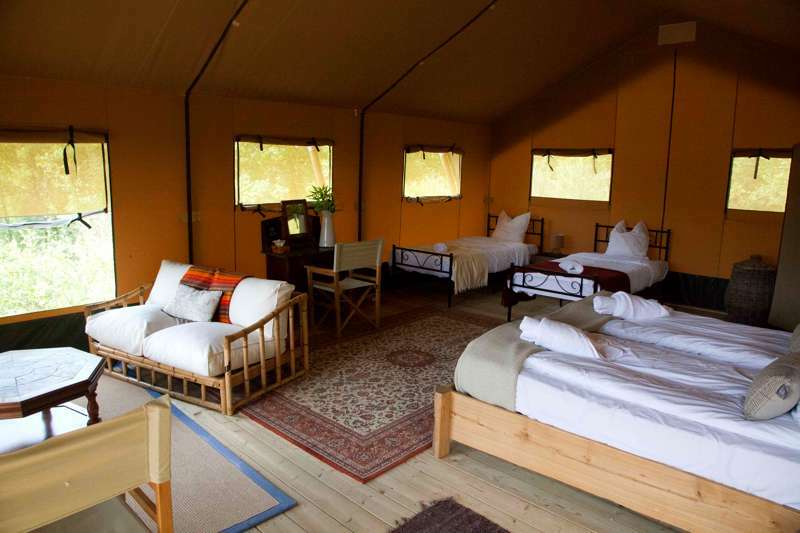 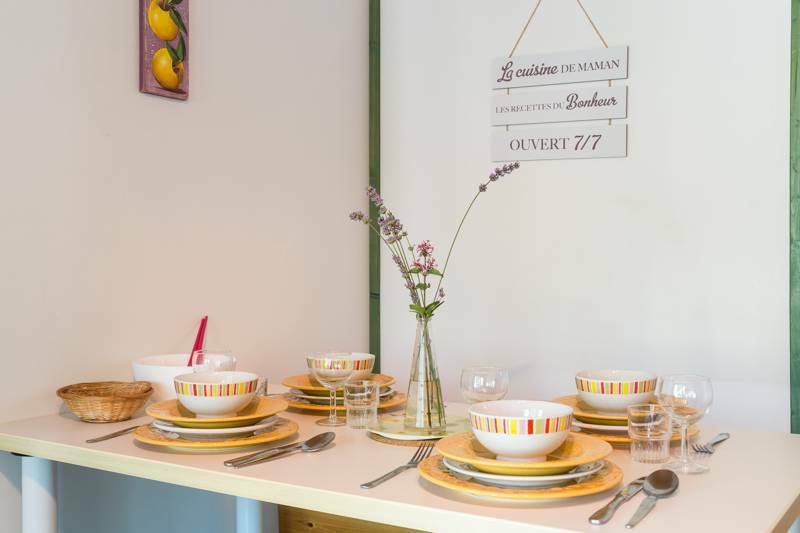 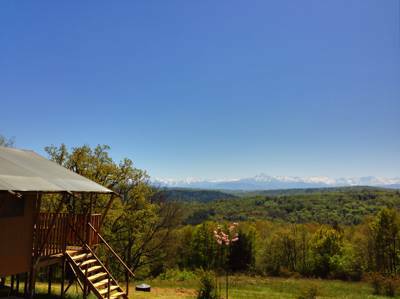 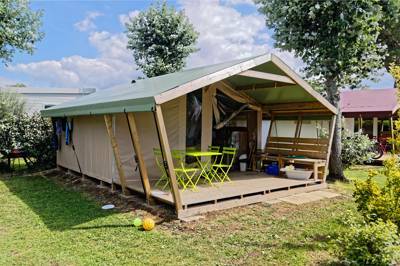 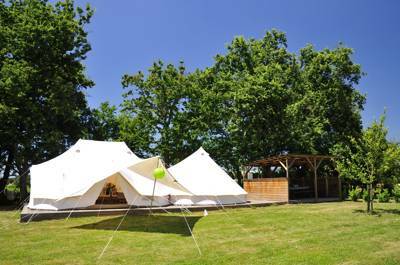 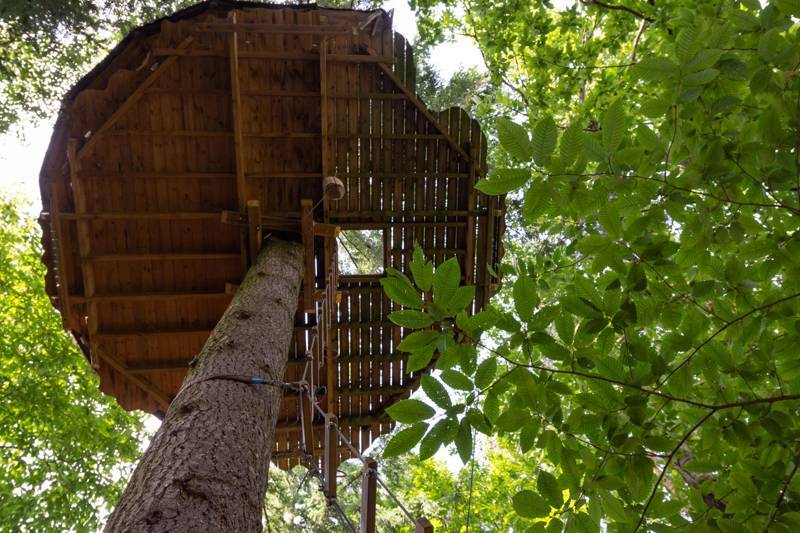 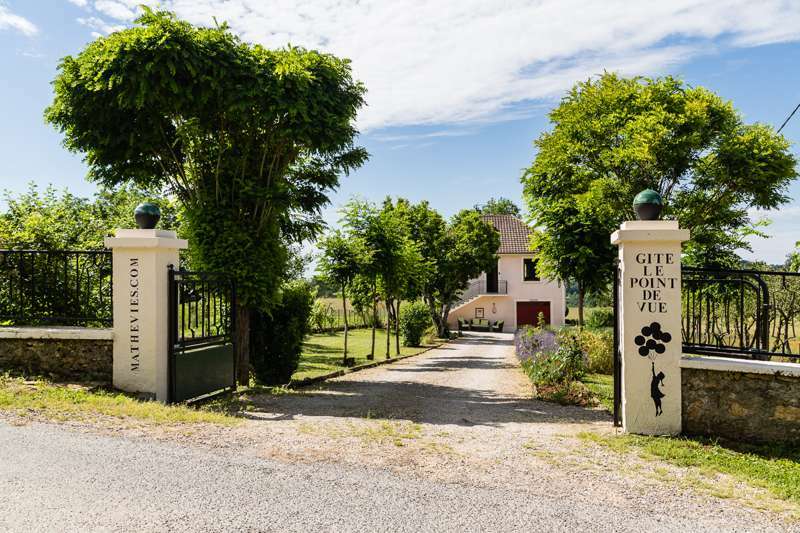 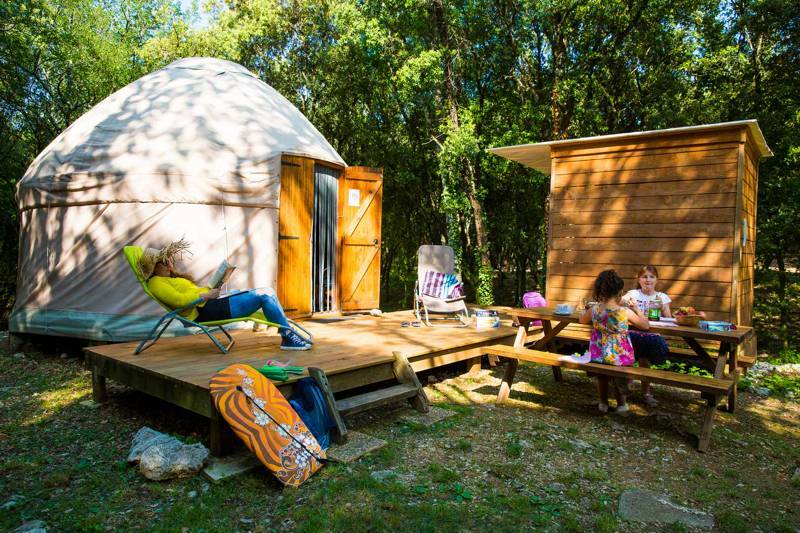 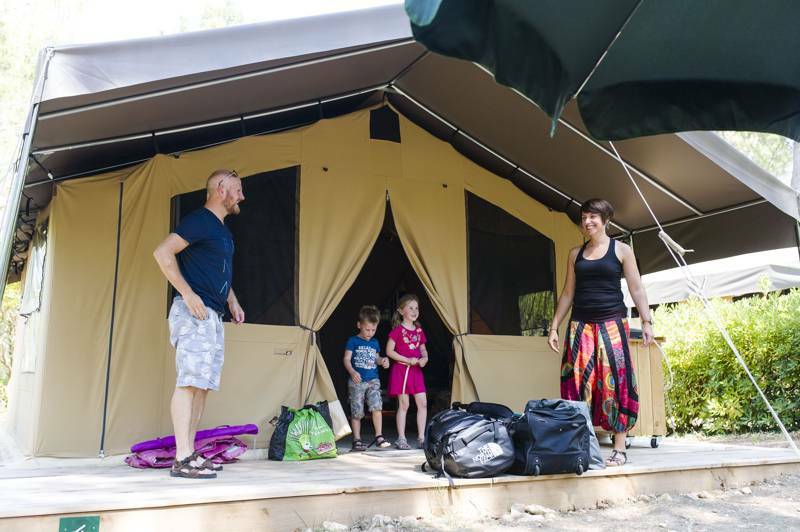 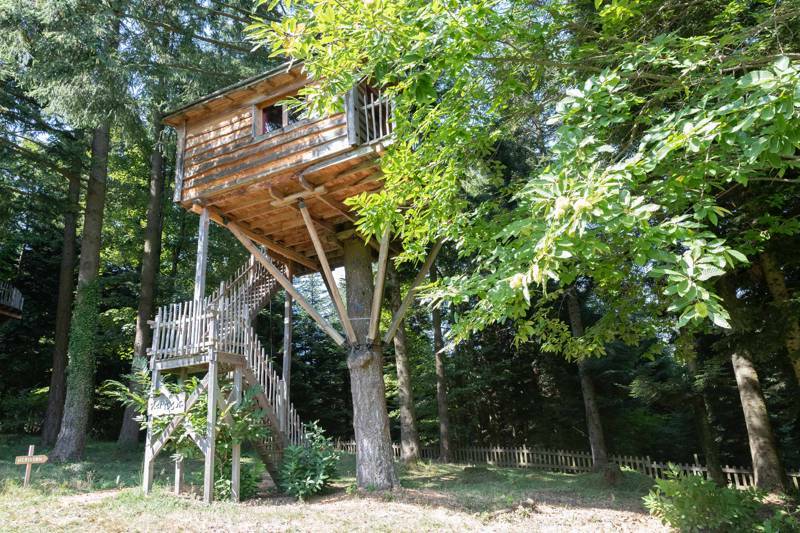 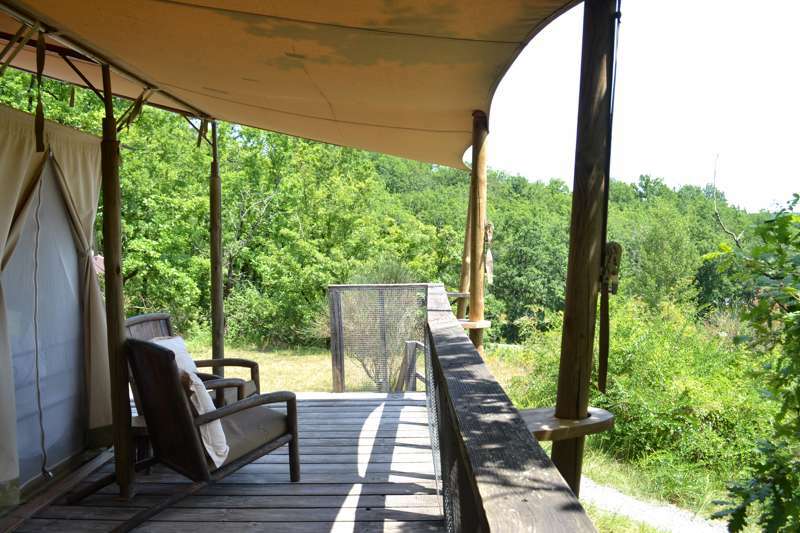 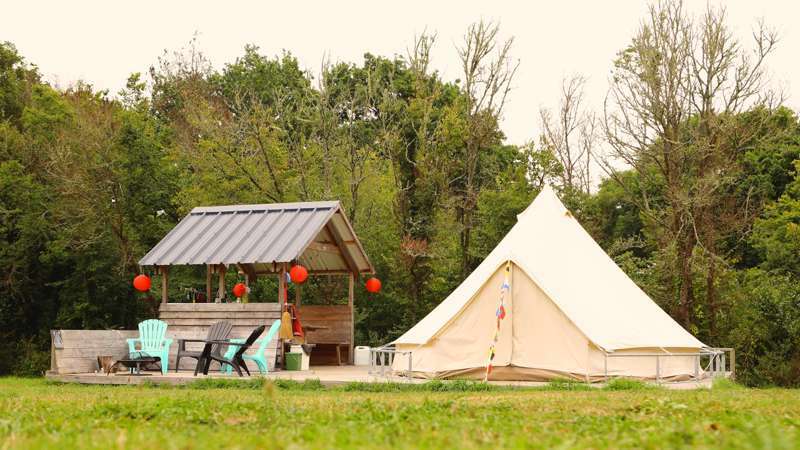 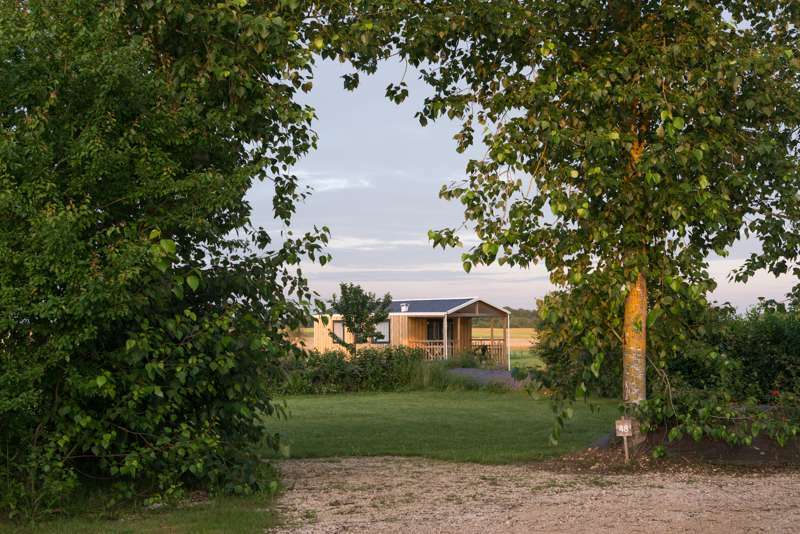 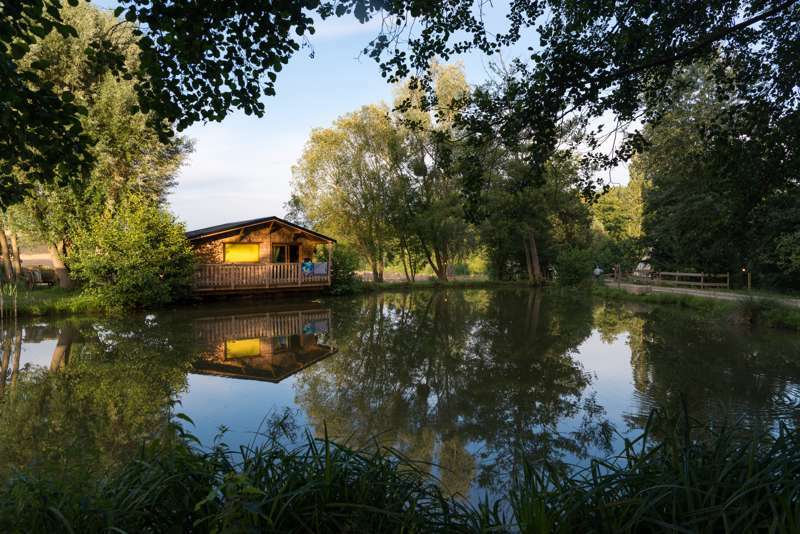 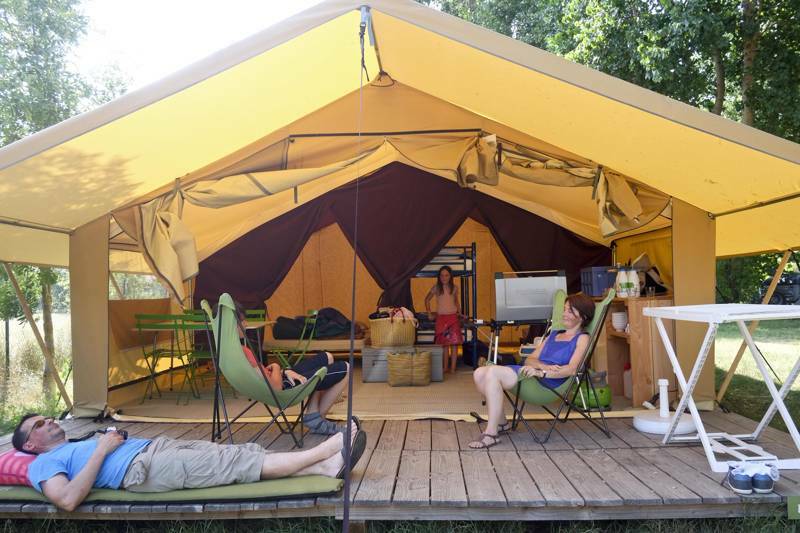 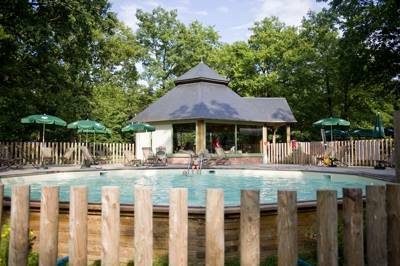 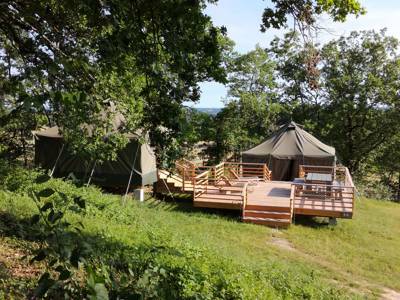 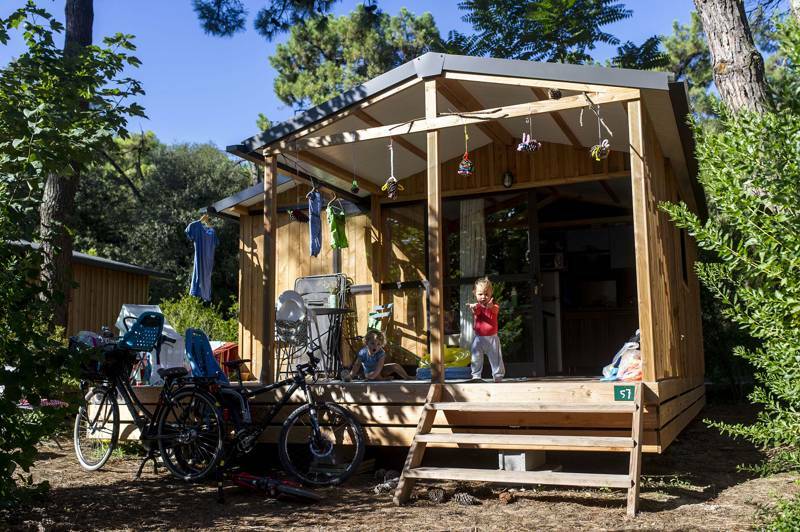 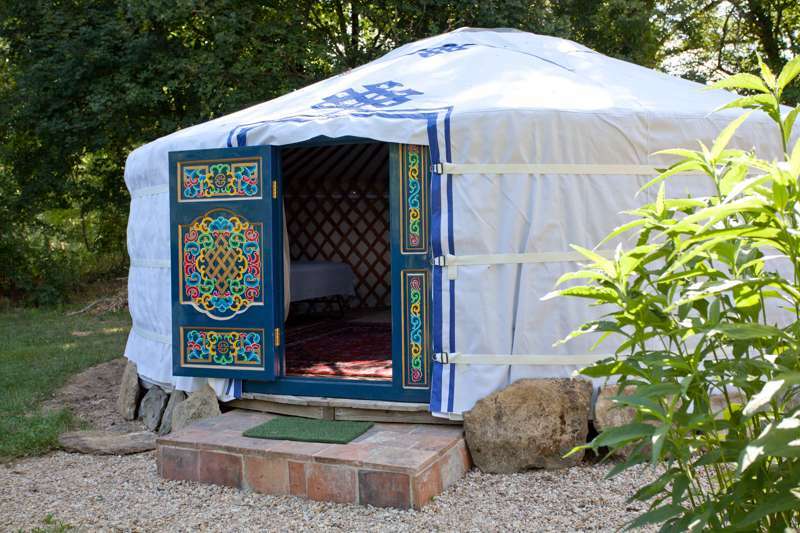 best glamping france luxury camping yurts bell tents tipis roullottes at Glamping in France - family-friendly luxury, If you're planning on glamping in France this summer you're not the only one. 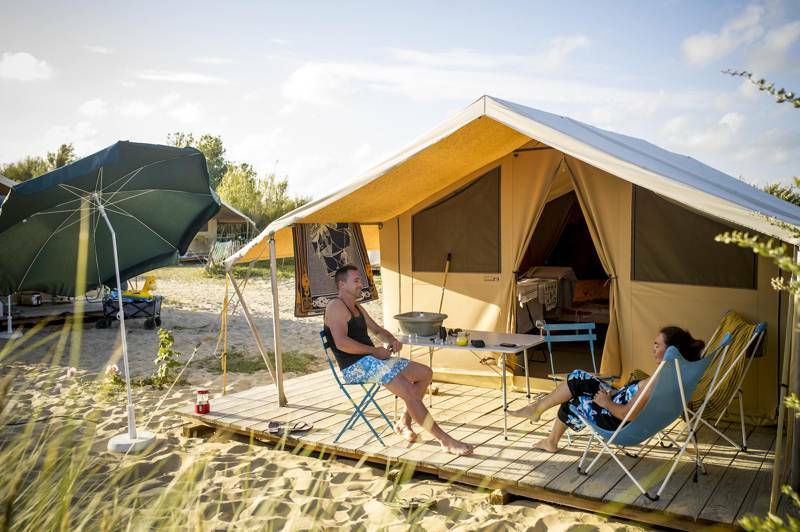 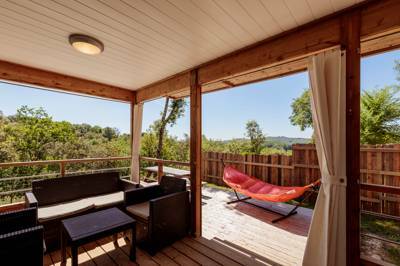 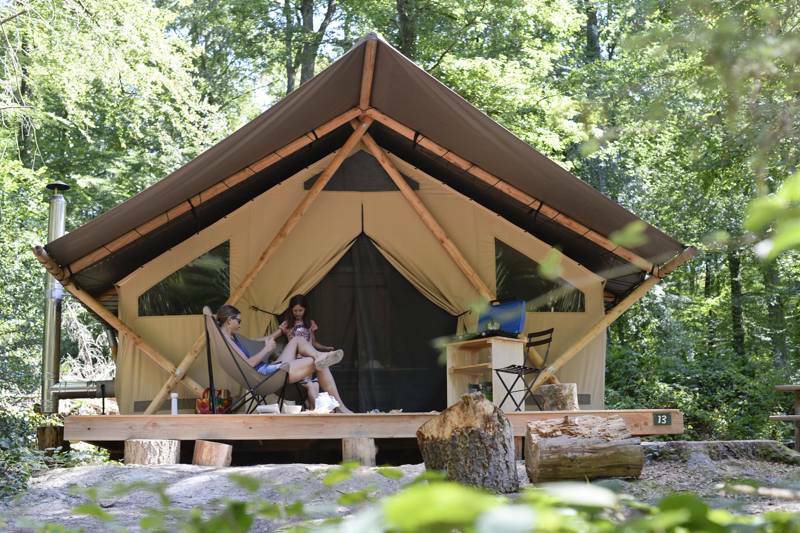 The French tourist office has long been plugging their country's camping credentials but now, increasingly, it's the luxury side of things that's coming to the fore.